Chillida Leku will reopen its doors to the public on Wednesday 17 April 2019, marking a new era for this important cultural site. Founded by Eduardo Chillida during his lifetime, it is home to the most comprehensive body of works by the artist. 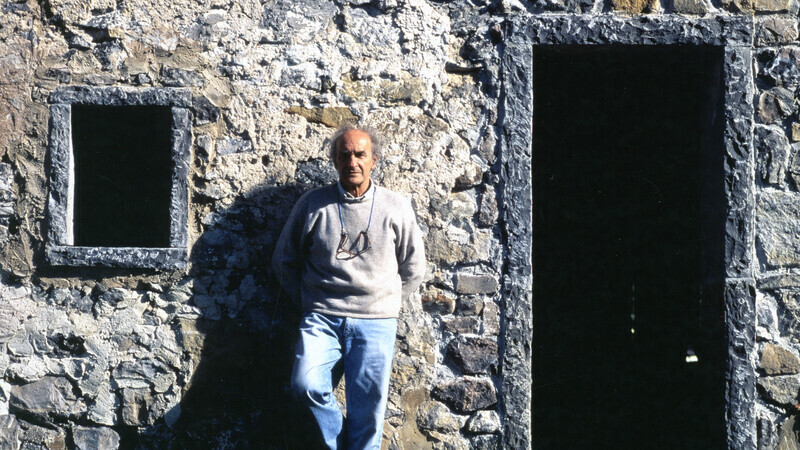 Since first opening in 2000, this museum dedicated to Eduardo Chillida has upheld its mission to promote and conserve his work. 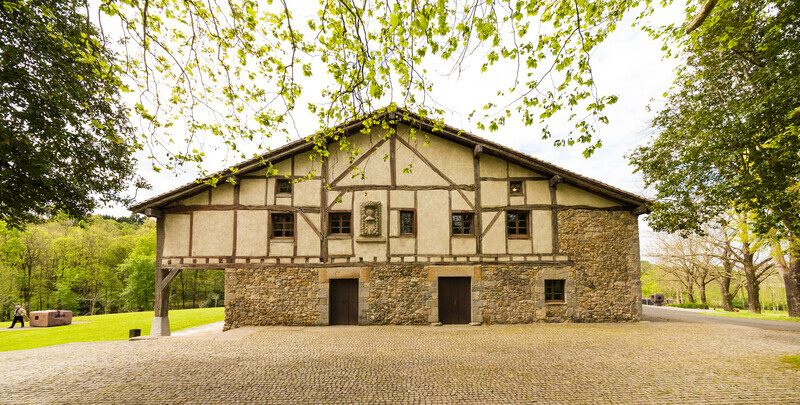 Chillida Leku is located on the outskirts of Hernani near San Sebastián and comprises a sculpture park and an exhibition space inside the converted caserío Zabalaga, a traditional Basque country house dating from the sixteenth century. The house and its adjoining land was purchased in the 1980s by Eduardo Chillida and his wife Pilar Belzunce, who dedicated the next fifteen years to sensitively restoring it. The project was carried out in close collaboration with the Basque architect Joaquín Montero, who helped them to realise their personal vision for the exhibition space. At Chillida Leku the artist created a place (‘Leku’ translates as ‘place’ in the Basque language) where future generations could experience his work as he intended, and in an unparalleled setting. 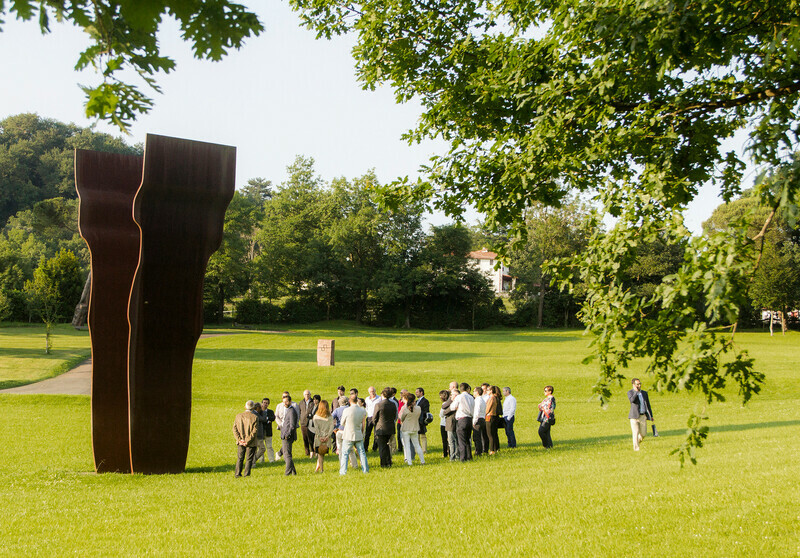 Chillida’s choice of site for the museum reflects his lifelong deep connection to the community, landscape and architecture of Basque Country. The historic country house is surrounded by a sculpture park of 11 hectares (110,000 sq m) featuring around 40 of the artist’s works: for example the monumental sculptures Buscando la Luz I (Searching for Light) (1997) and Lotura XXXII (Union XXXII) (1998) made from corten steel, a material which resonates with the industrial past of the region. The inaugural exhibition, ‘Eduardo Chillida. 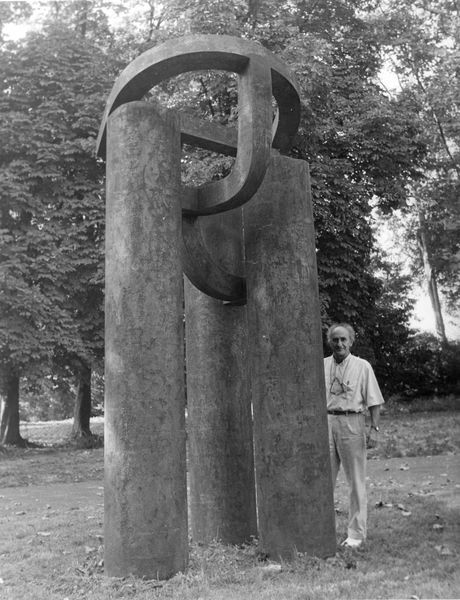 Echoes,’ will be a survey of Chillida’s work from the late 1940s through to 2000, and includes loans from international collections and museums and archive material which has never been previously exhibited. Works in iron, corten steel, granite, plaster and paper will be exhibited alongside the artist’s renowned series, such as Gravitaciones (sculptures made of paper highlighting negative space) and Lurras (works made of chamotte clay). The exhibition provides insights into the artist’s creative development, his use of materials and the evolution of his ideas throughout his lifetime. Since January 2011 access to the public has been only possible by prior arrangement but now Chillida Leku is undergoing restoration work to enable wide audiences to once again experience the site. The Estate of Eduardo Chillida is ensuring that the works being undertaken are in keeping with the artist’s original vision for the museum. The existing premises are in good condition and did not require a substantial overhaul. The appearance and structure of the caserío, the museum’s main building, will remain exactly as conceived by Chillida, and it is being equipped with museum standard lighting, insulation, and better access to meet the needs of people with reduced mobility. The improvements to the wider site will enhance the visitor experience including a new café, shop and parking facilities. The renovation works are being carried out under the supervision of the Paris-based Argentinean architect Luis Laplace. Luis Laplace is a renowned architect and interior designer who specialises in art and culture related projects and takes a sensitive approach to the conservation of existing structures. Laplace is working in close collaboration with local architect Jon Essery Chillida, grandson of the sculptor. Dutch landscape architect Piet Oudolf, a pioneer of the ‘New Perennial’ movement, is introducing subtle new landscaping elements. His garden and landscape designs – which include the Lurie Garden in Chicago and the High Line in New York – are predicated on ecological principles. Overseeing this new phase for Chillida Leku is Mireia Massagué who takes up the post of Director, following on from her most recent role as Director of the Gaudí Exhibition Centre and with the Teatre Nacional de Catalunya. Her directorship of the museum will be carried out in close liaison with the Chillida Estate, who maintain ownership and overall management of Chillida Leku. 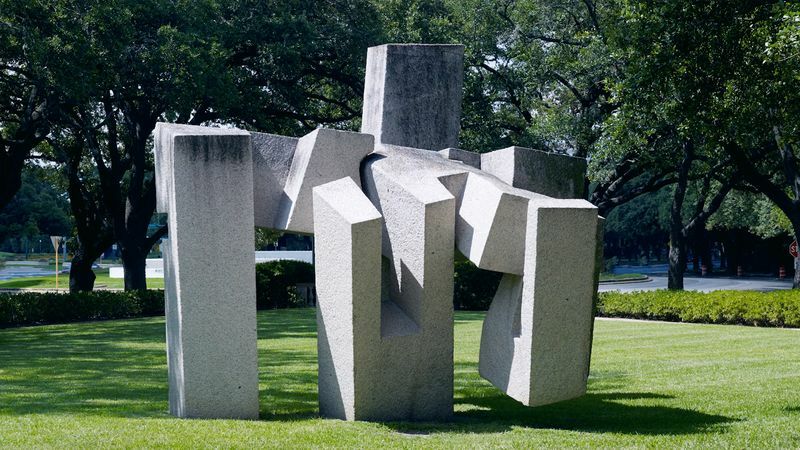 Hauser & Wirth has represented the Estate of Eduardo Chillida since 2017 and is working in close collaboration with the artist’s family to safeguard his legacy, drawing on 26 years of experience in artist estate management. To undertake this new phase, the Estate of Eduardo Chillida has been working with the support of Hauser & Wirth to create a sustainable model for the museum and secure it for future generations.